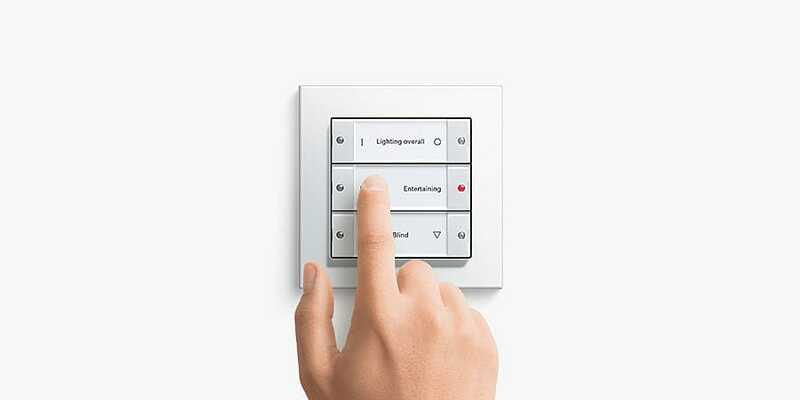 "KNX RF" stands for "KNX Radio Frequency", i.e. KNX via wireless signal. 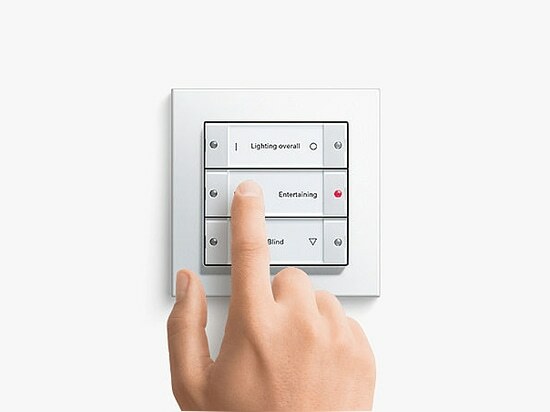 With little time or effort and above all without noise and dust, new options for controlling light, blinds, atmosphere, etc. can be now be installed in the home by wireless command.